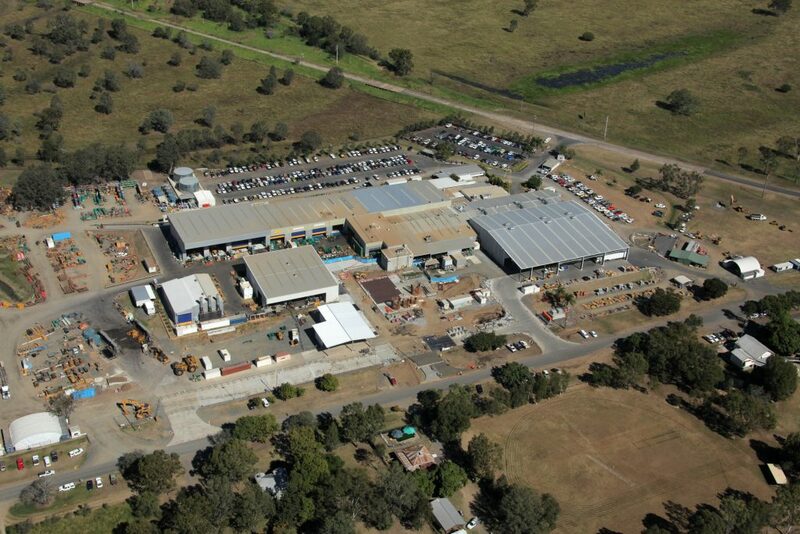 The Design and Construction of Industrial facilities has been a core part of the FKG Group’s capabilities throughout our 40 years’ of operation. 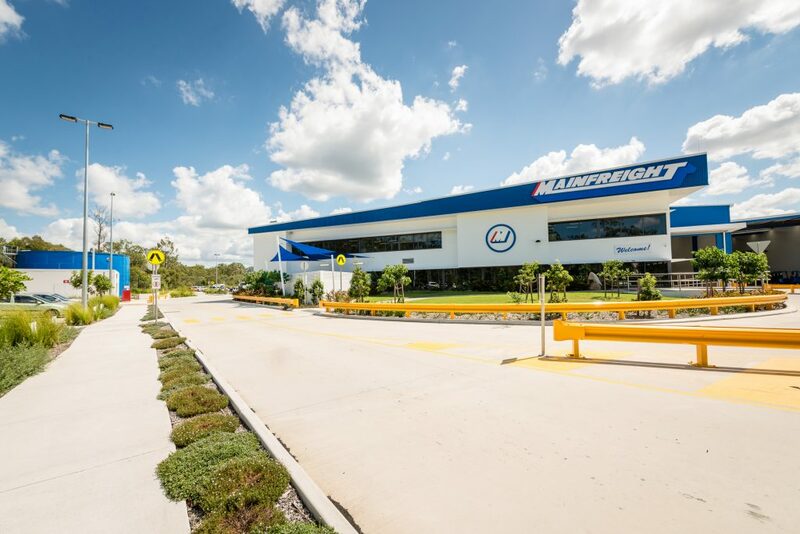 Our work comprises, warehouses, distribution centres, manufacturing facilities, workshops, offices, hardstand truck and car parks, valued between $5 million and $60 million. 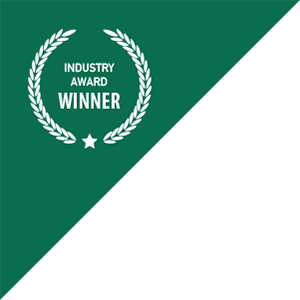 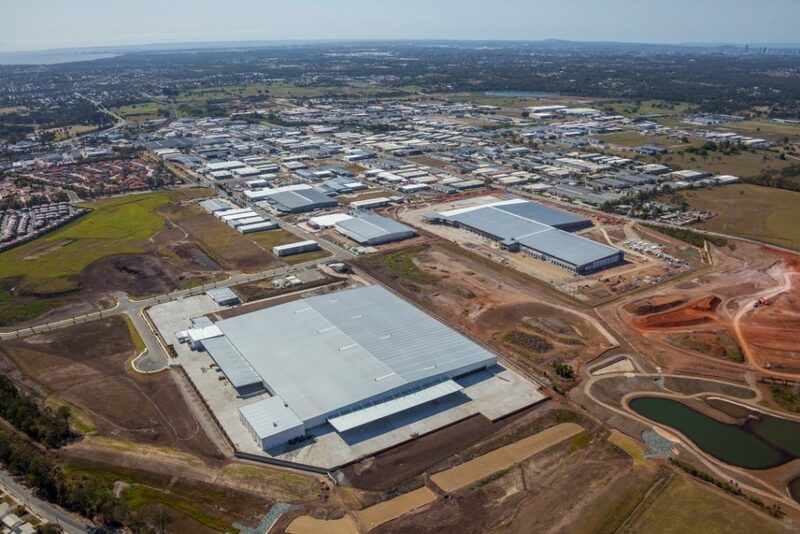 When it comes to tailored commercial, industrial or agricultural industrial facilities, clients value our team’s experience and practical and detailed project approach to producing value managed solutions. 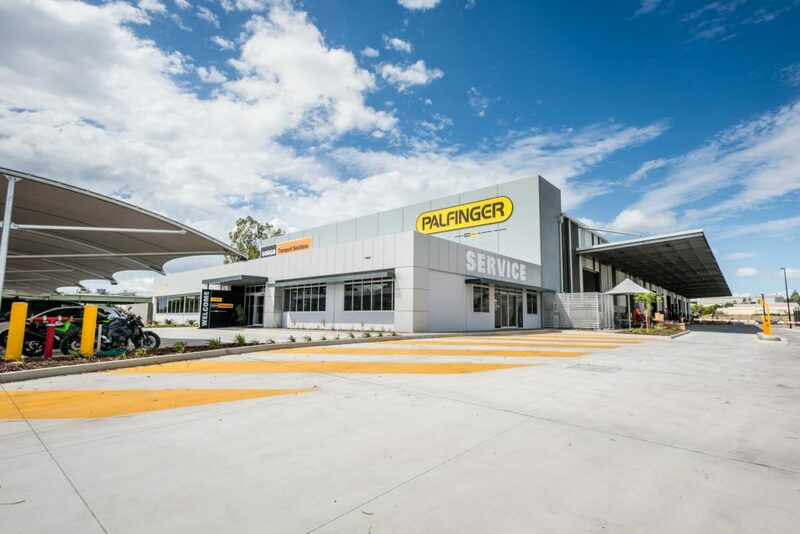 We also offer a range of ancillary services, including racking – design, supply and installation, truck wash equipment, blast and paint services, process and utility services and equipment installation. 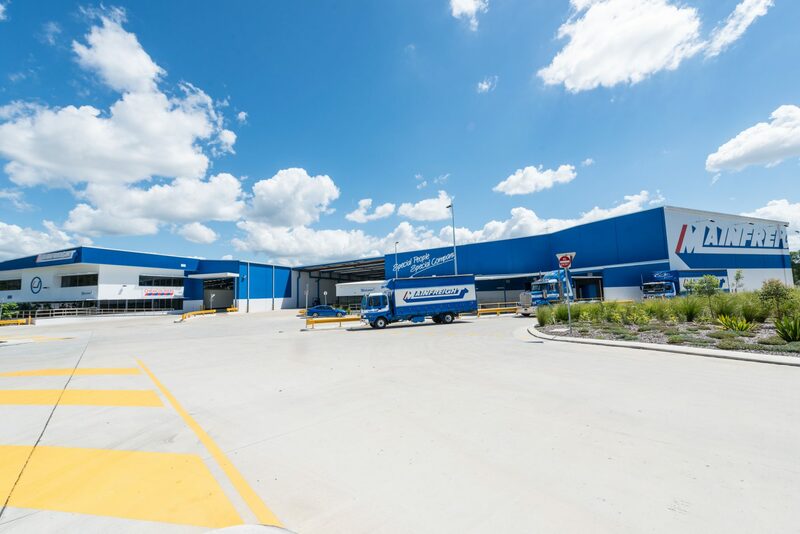 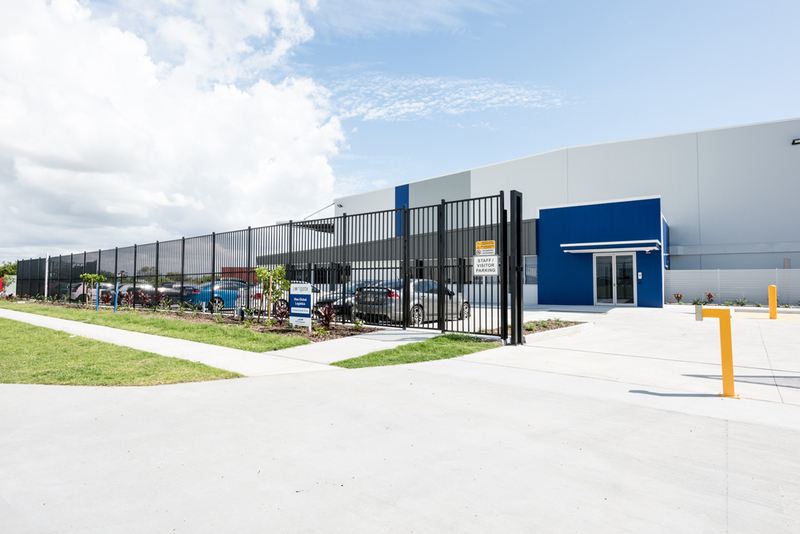 The FKG Group was engaged by Frasers Property Group to design and construct a warehouse facility within the Southwest 1 Enterprise Park (SW1) Industrial Estate. 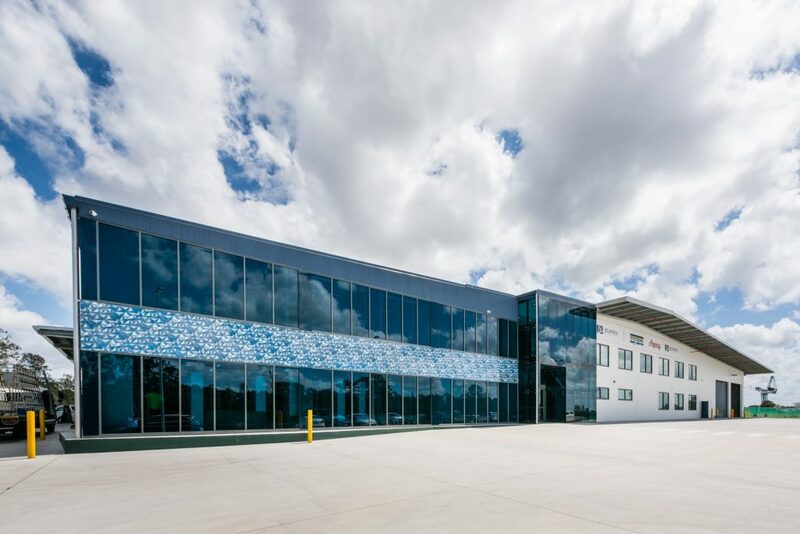 The FKG Group was engaged to complete the design and construction of the Sigma Pharmaceutical Distribution Centre in Berrinba.